Near Zennor Head, Penwith, Cornwall, a few miles along the coast west of St Ives. I never seem to tire of painting this dramatic rocky coastline. 20cm square oil painting on canvas board. 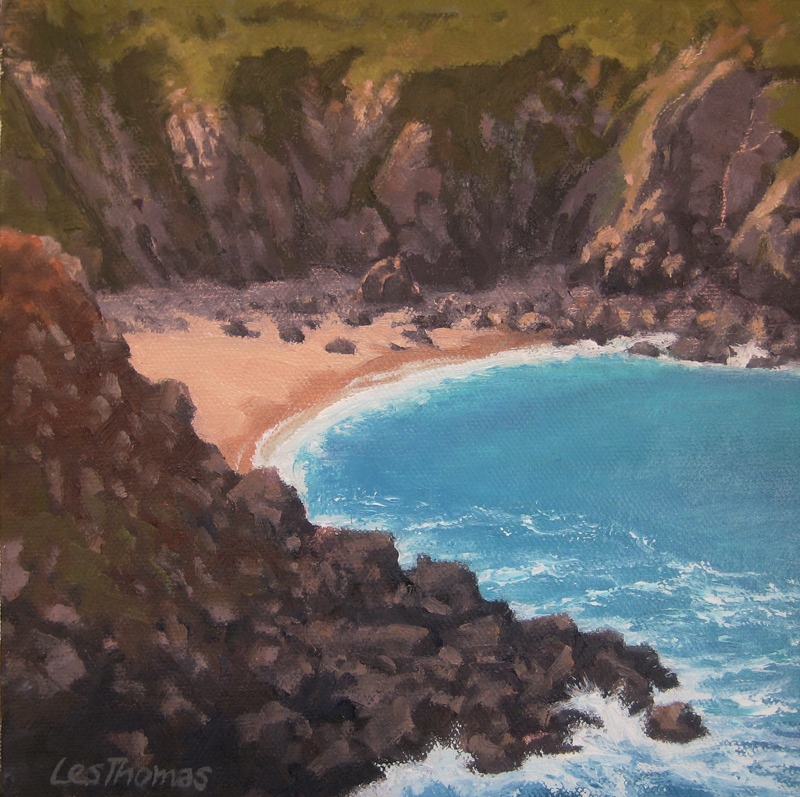 This entry was posted in Uncategorized and tagged Art, Cornwall, Marine painting., Oil painting, painting, St Ives, Zennor. Bookmark the permalink. No, you could never tire of that . A wonderful place.